18 May, 2016 | filed under . The relationship between an agro-dealer and a seed company can generally be termed as symbiotic with each player relying on the other to deliver their goods and services. If this relationship is not functional, a farmer is likely to suffer the most. For example, when farm supplies become inaccessible, a farmer wastes a full season of planting and the country suffers economic loss. According to the working paper series 2010 by the African development bank, agriculture contributed to 35 percent of Kenya’s GDP and 75 percent of the total labor force. 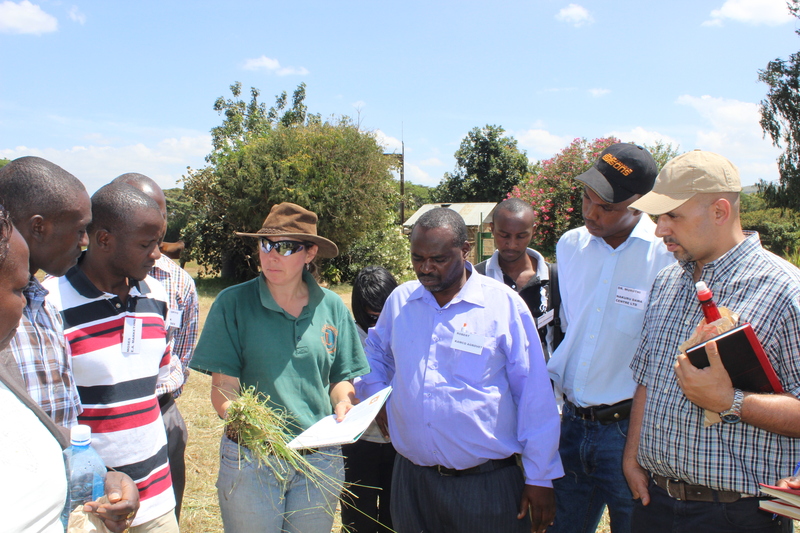 Kenya Markets Trust in partnership with Agri-Experience have been working with smallholder farmers to ensure that they get access to quality and affordable seeds and farm inputs. After closely examining relationships between agro dealers and seed companies, Agri-Experience organized a one-day trip for select agro dealers to Leldet, a private seeds company. The goal of the trip was to get both players to appreciate their different roles in the market, share each other experiences and the challenges that come with their roles as well as the efforts put in place to ensure farmers satisfaction. This was a learning and appreciation experience for both players and in the end, the farmer will benefit the most. BUILDING QUALITY RELATIONSHIPS BETWEEN AGRO DEALERS AND SEEDS COMPANIES. 13 Feb, 2014 | filed under .